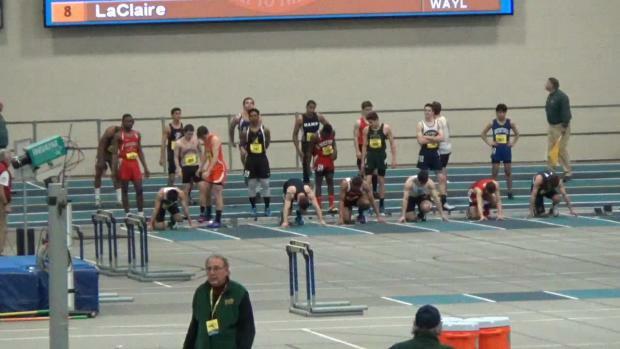 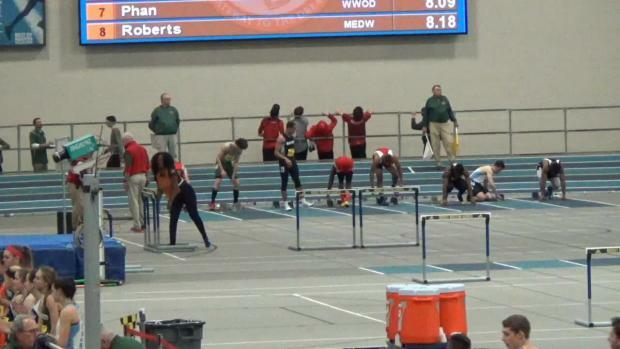 Meet is Thursday at 4:30 p.m. 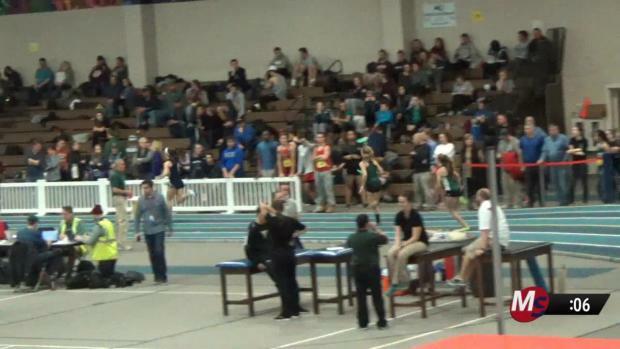 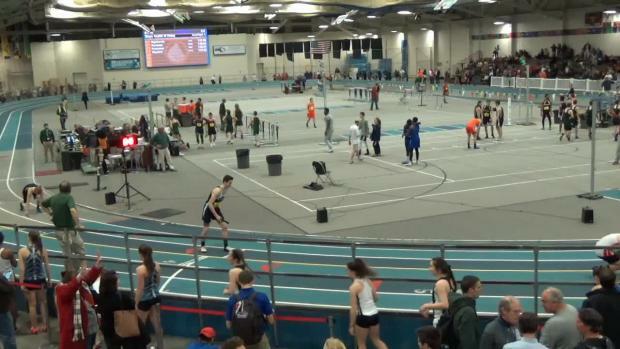 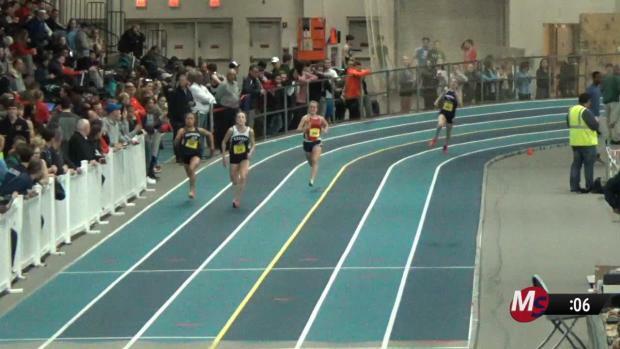 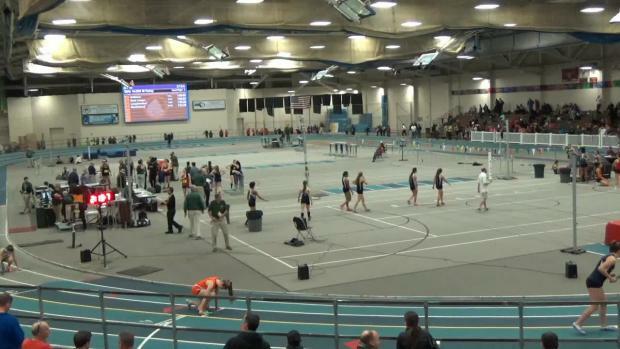 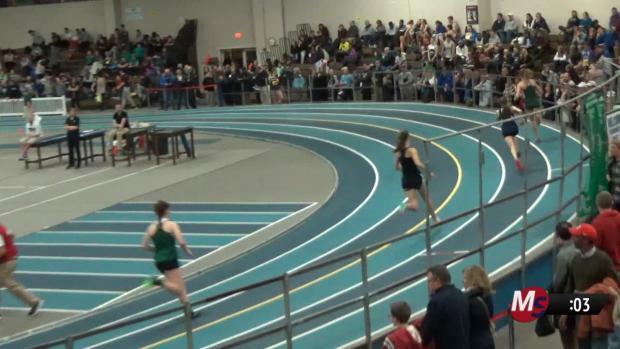 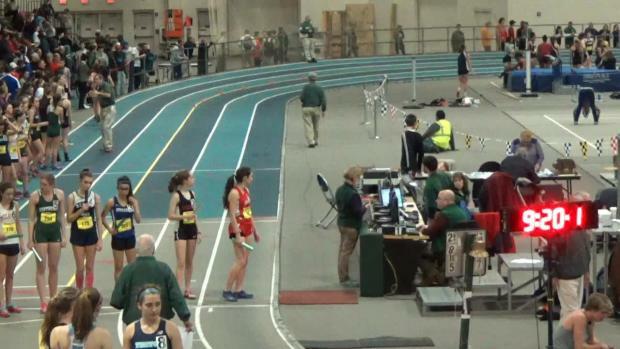 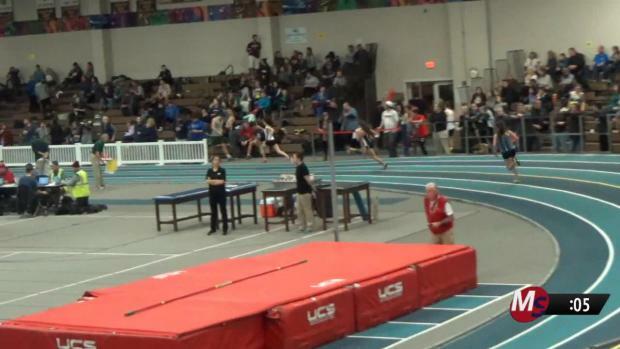 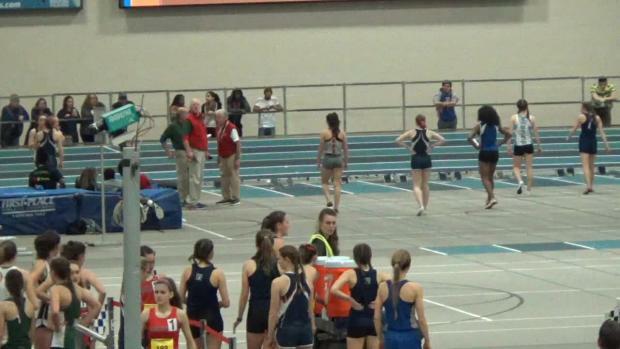 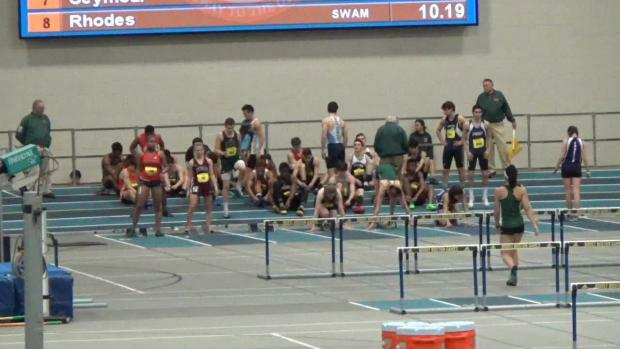 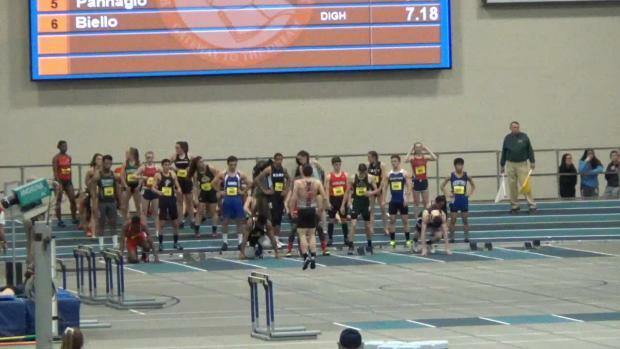 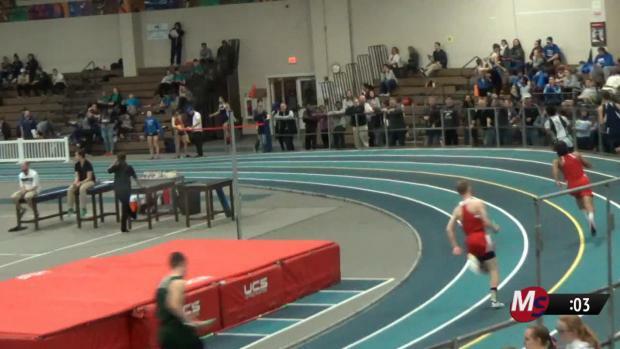 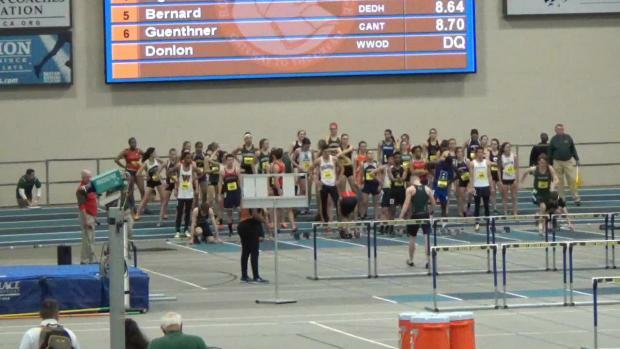 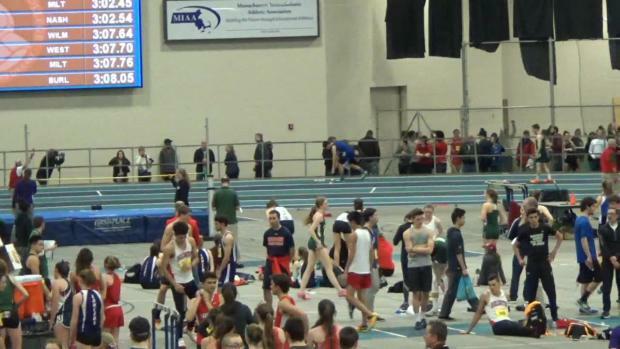 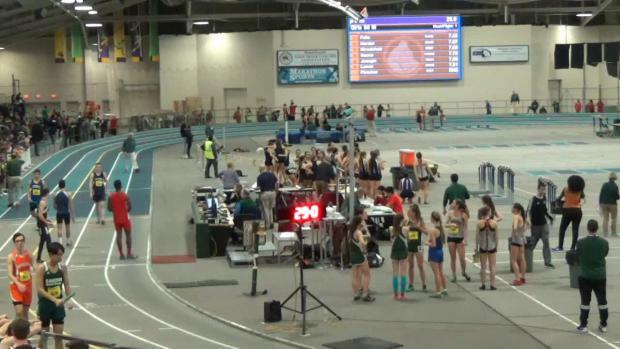 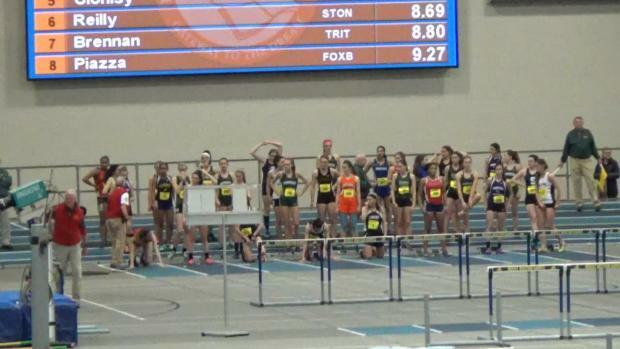 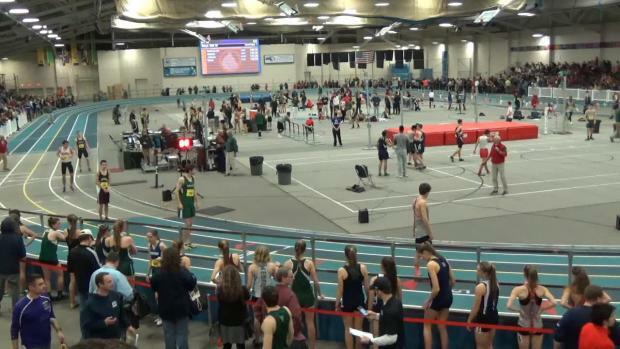 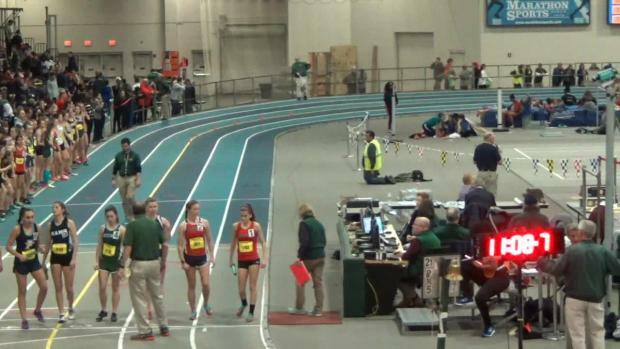 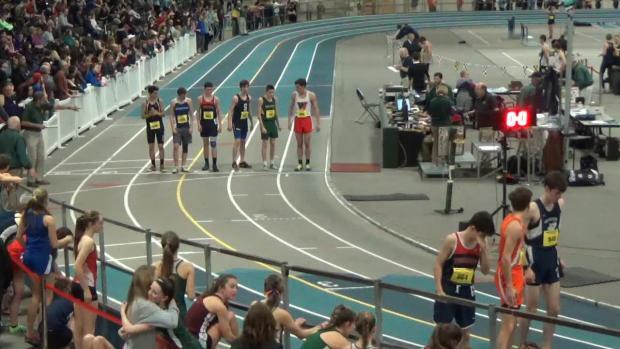 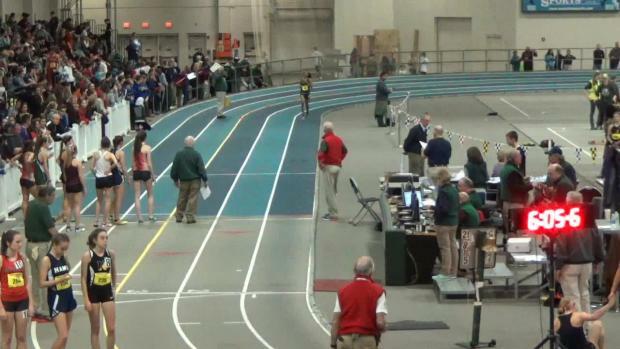 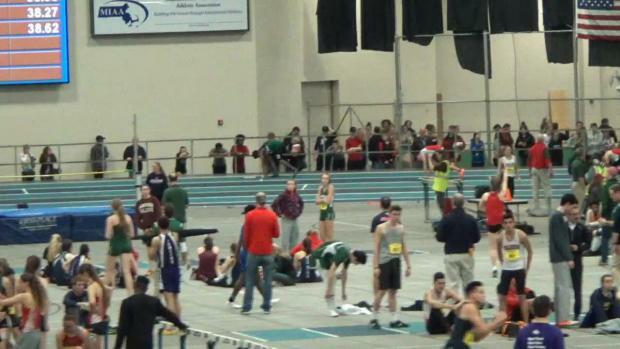 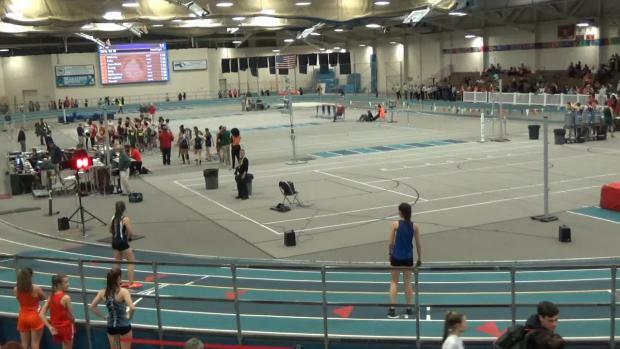 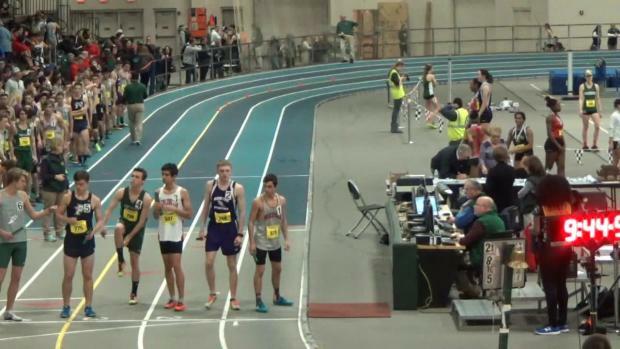 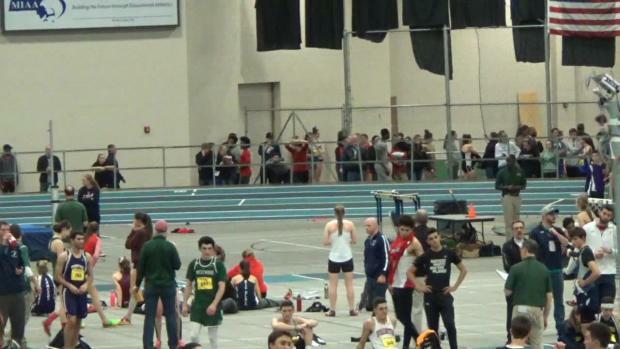 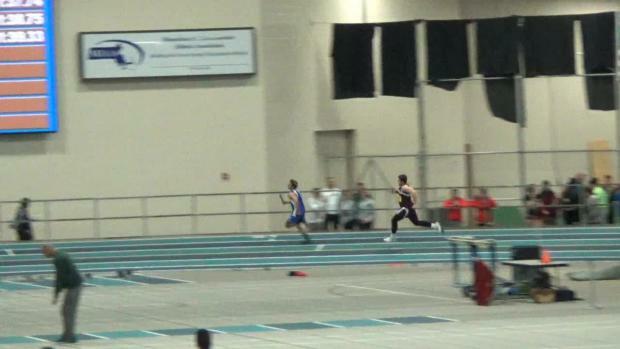 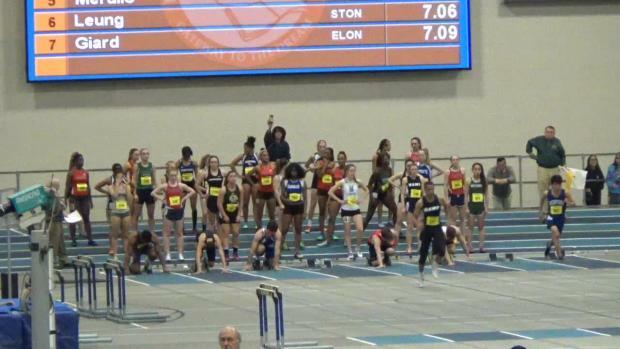 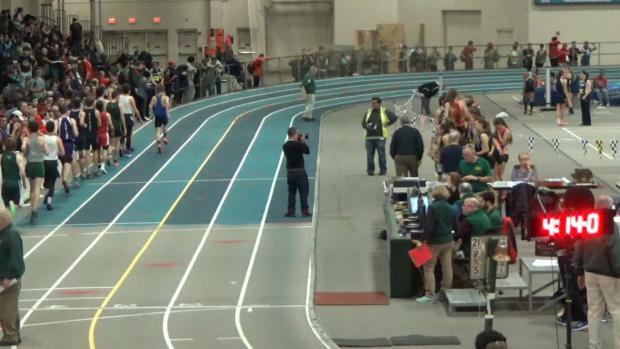 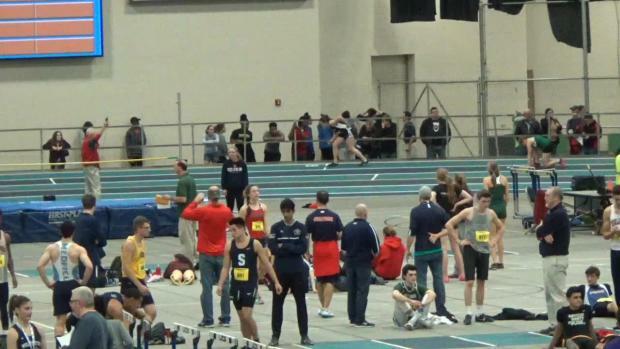 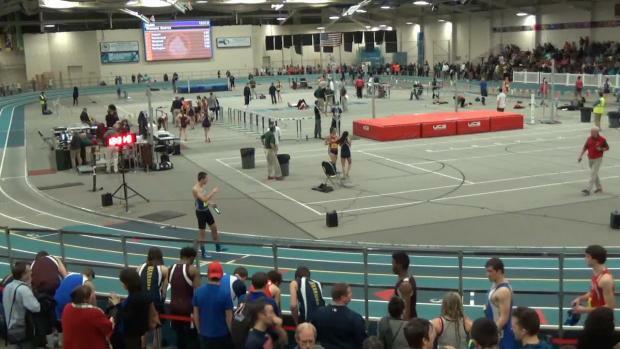 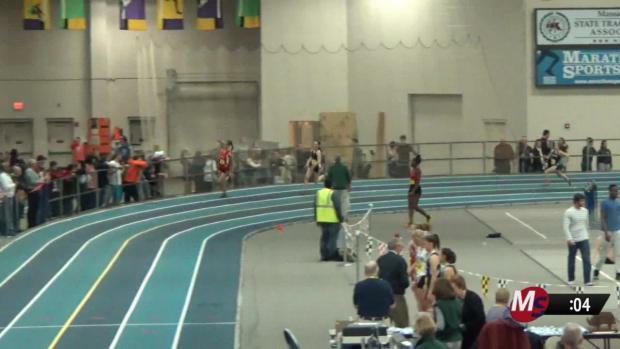 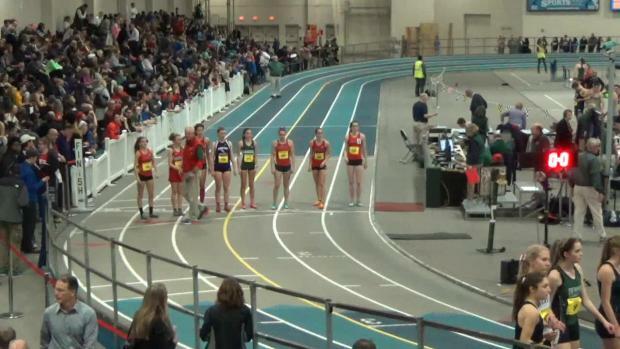 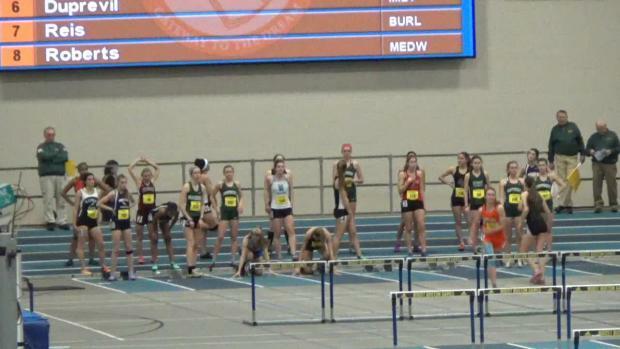 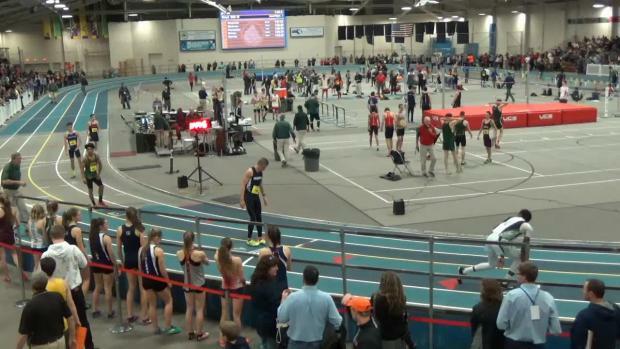 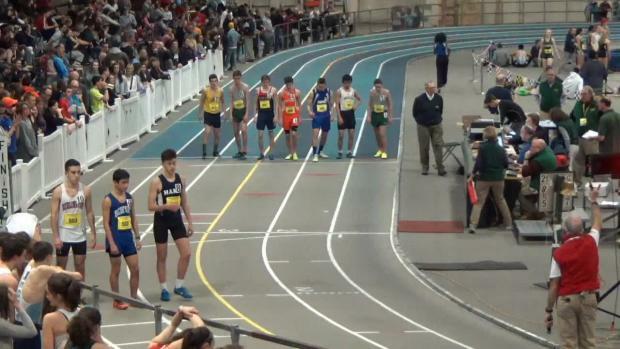 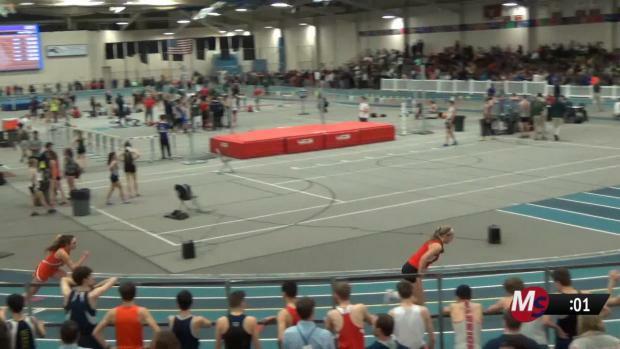 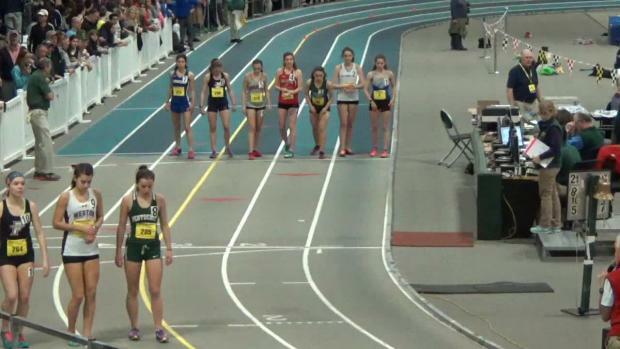 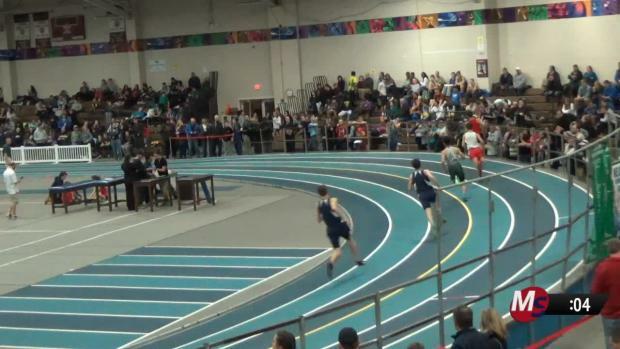 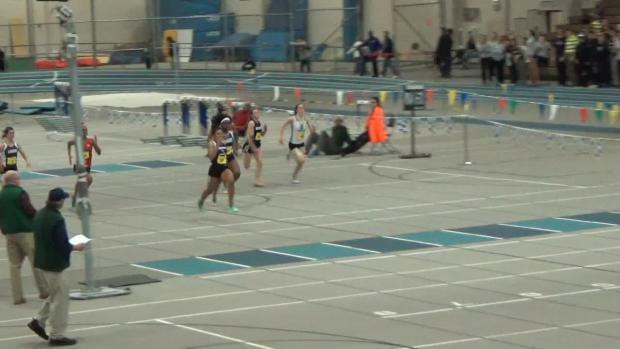 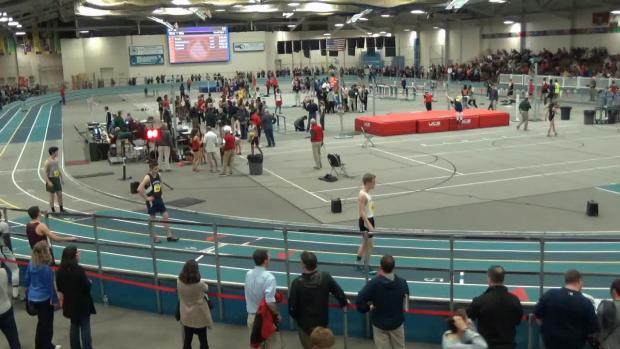 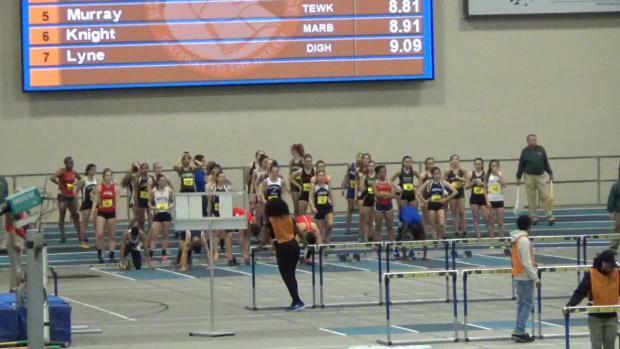 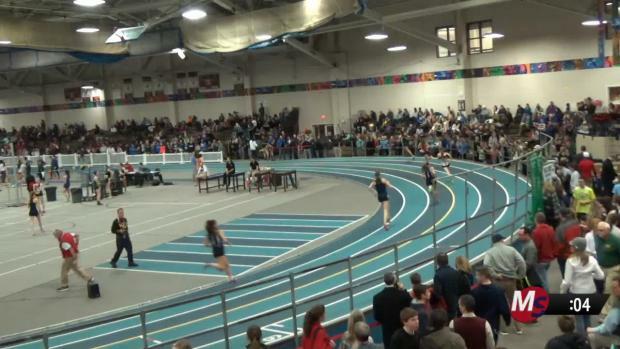 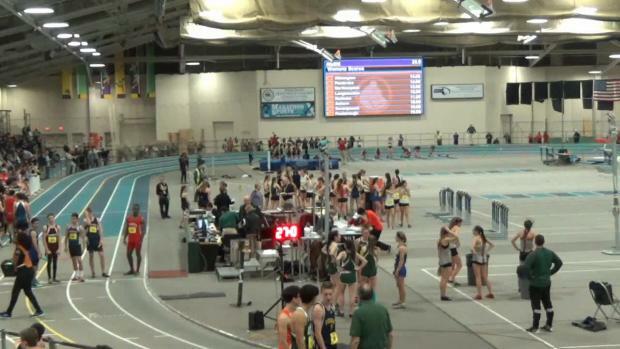 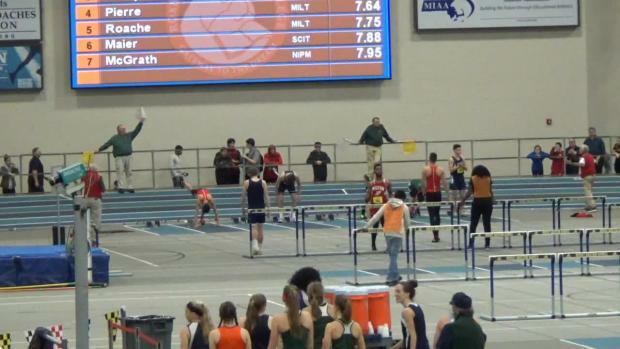 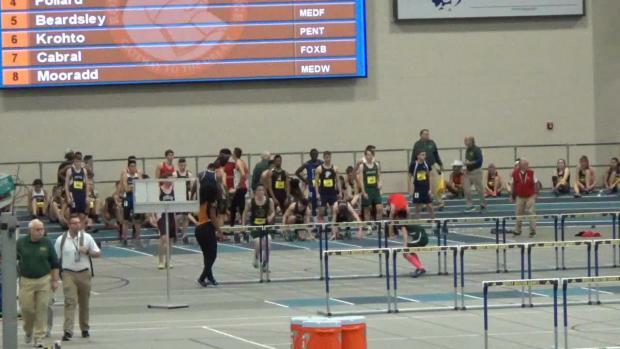 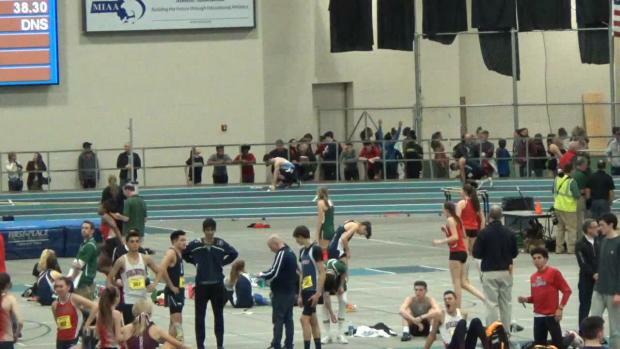 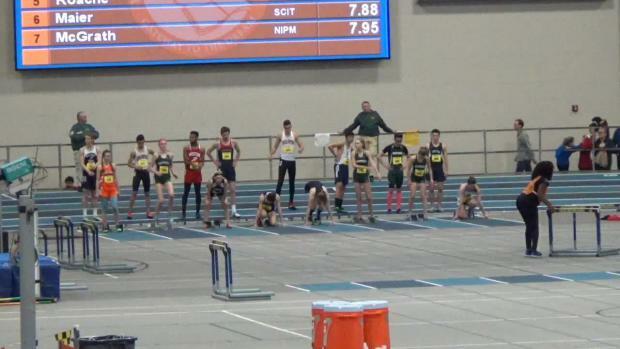 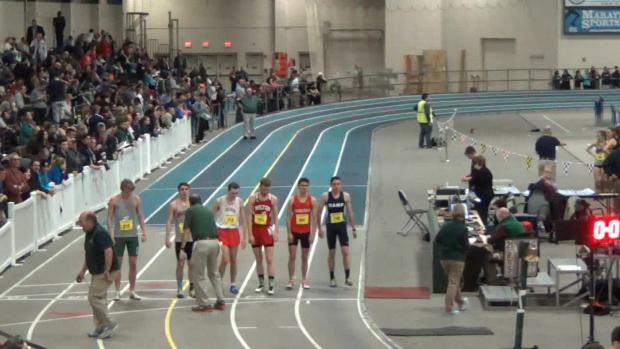 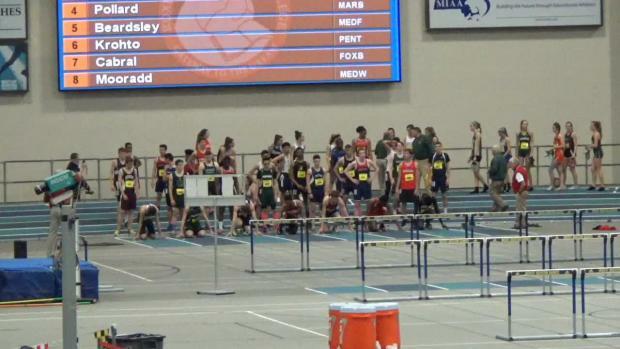 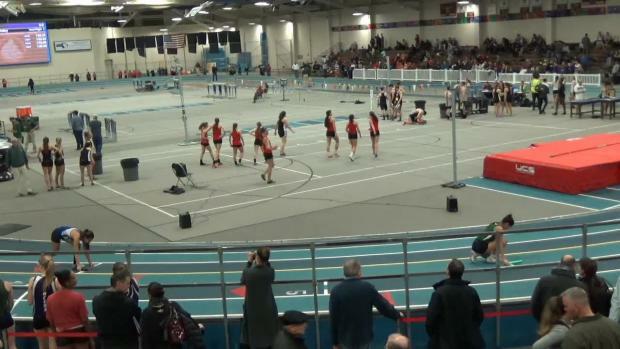 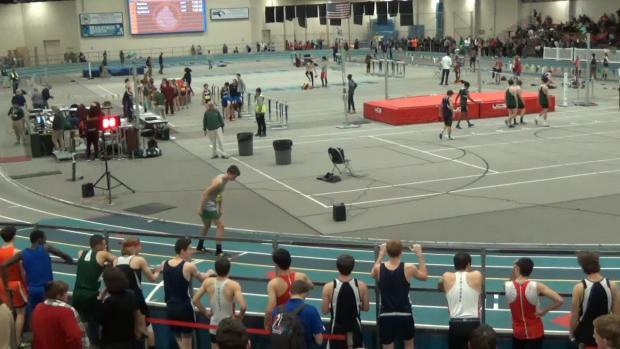 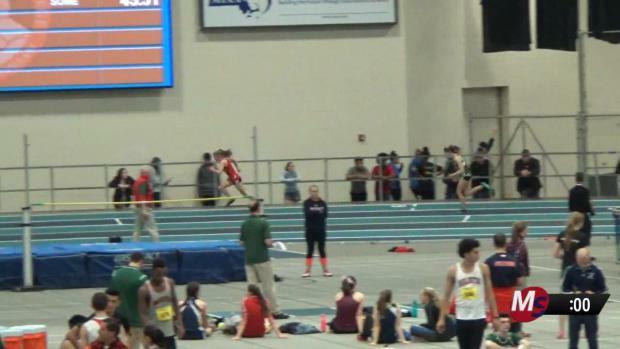 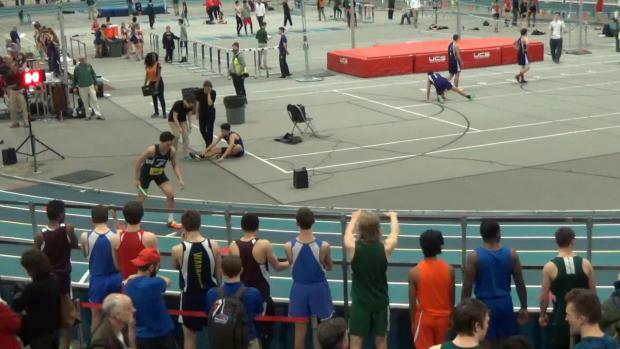 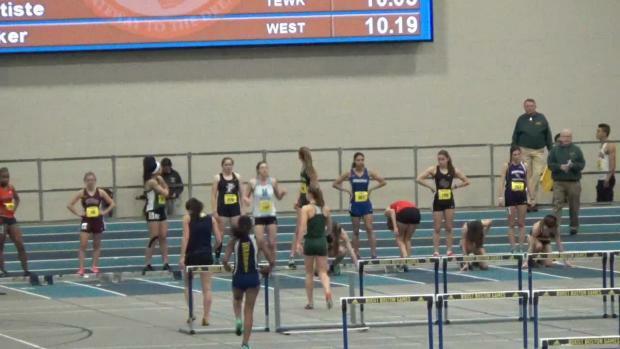 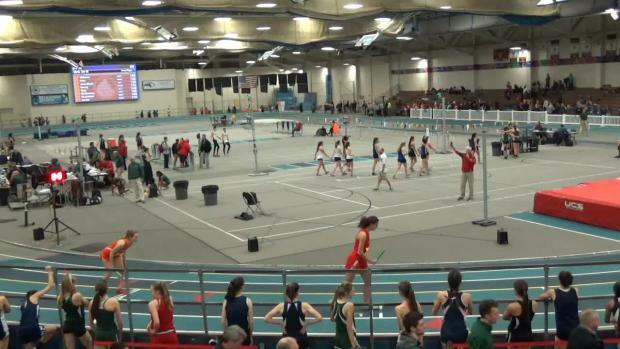 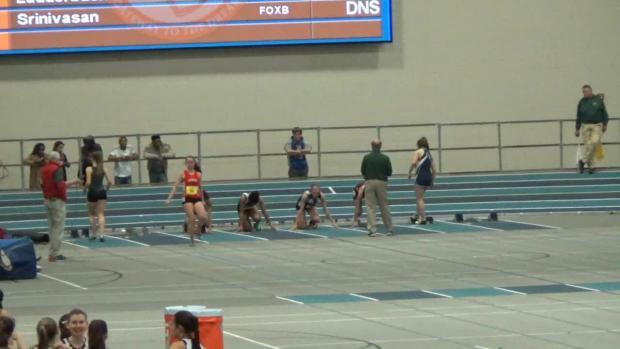 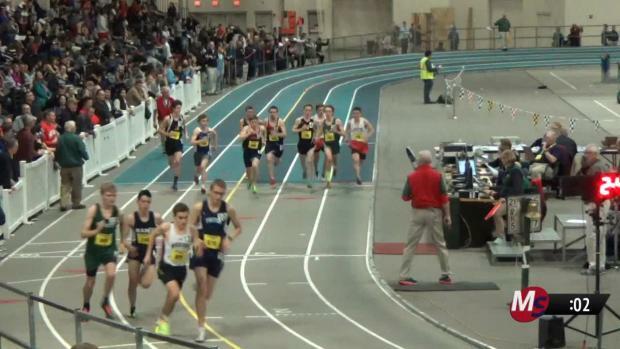 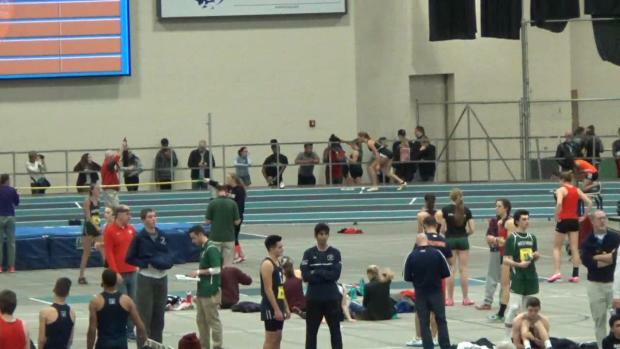 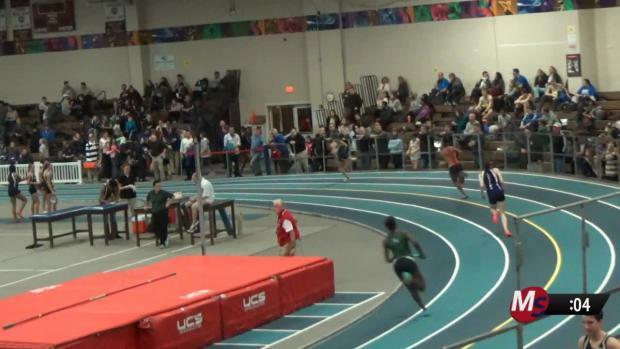 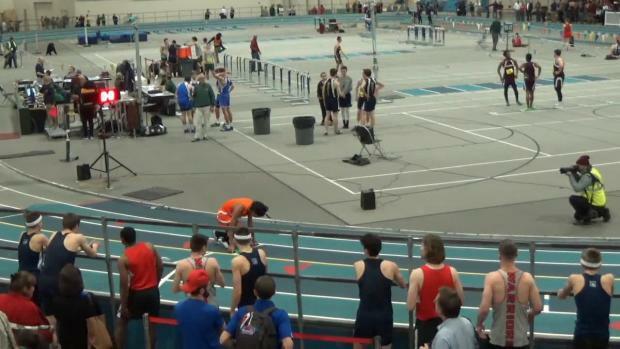 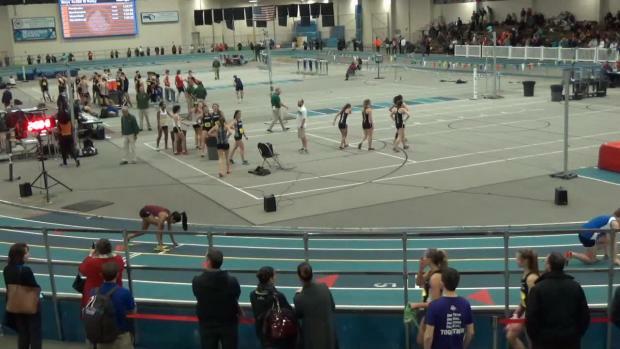 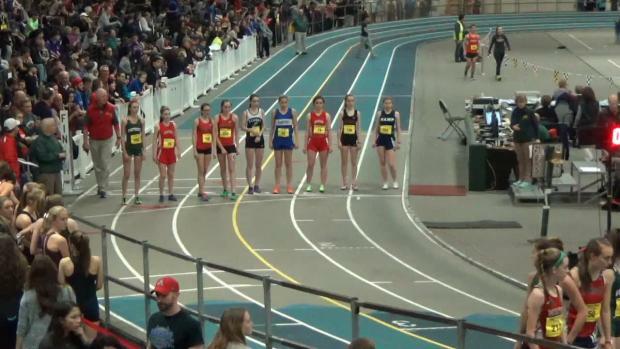 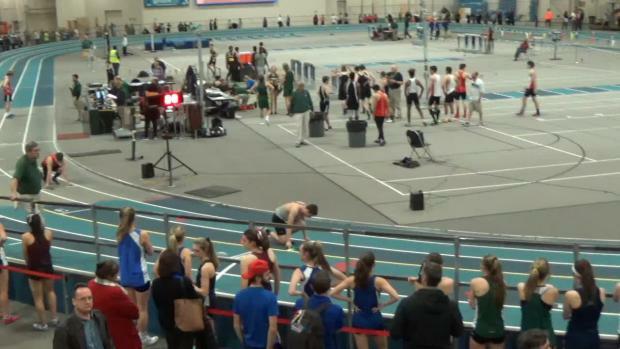 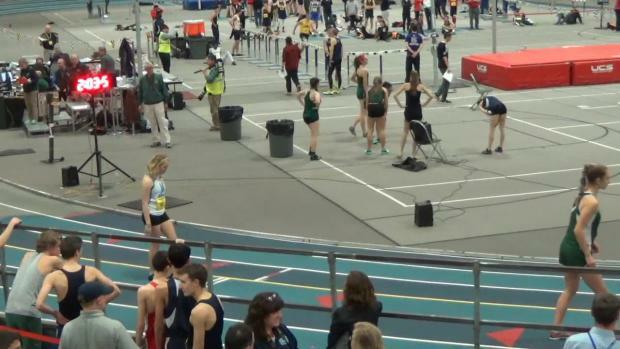 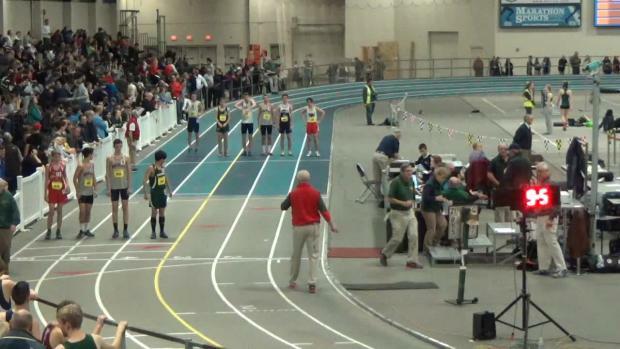 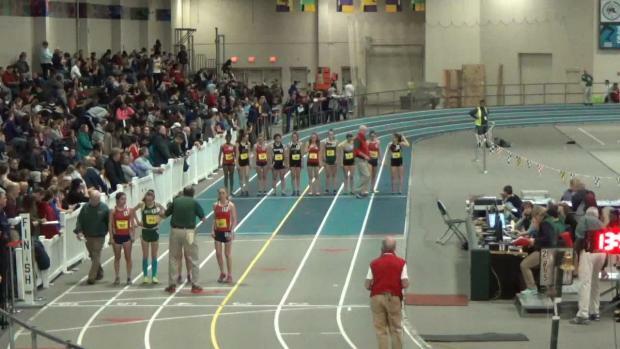 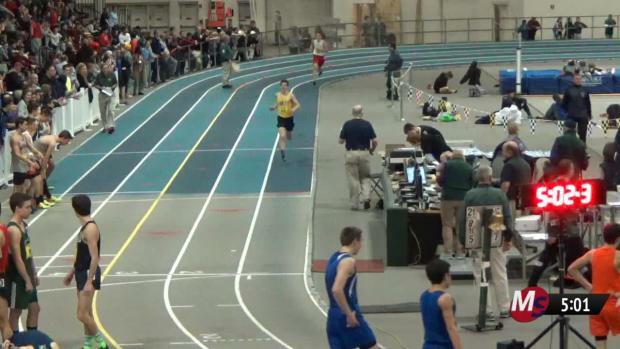 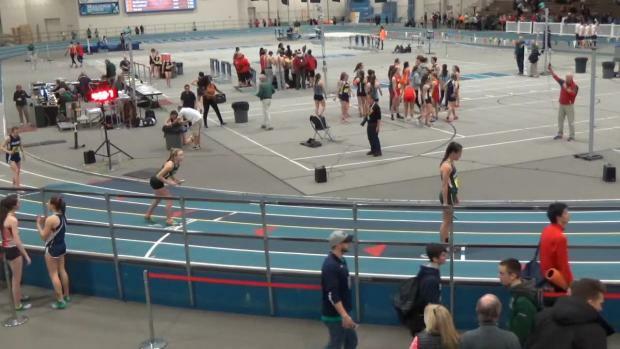 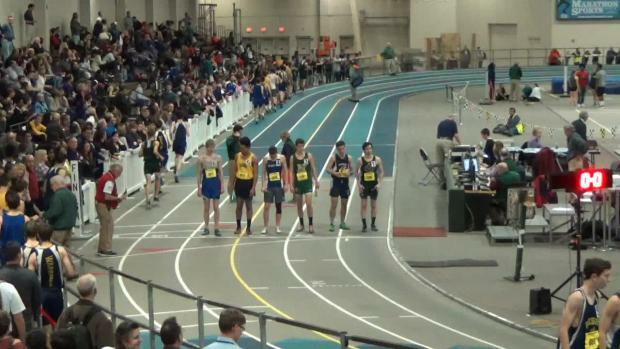 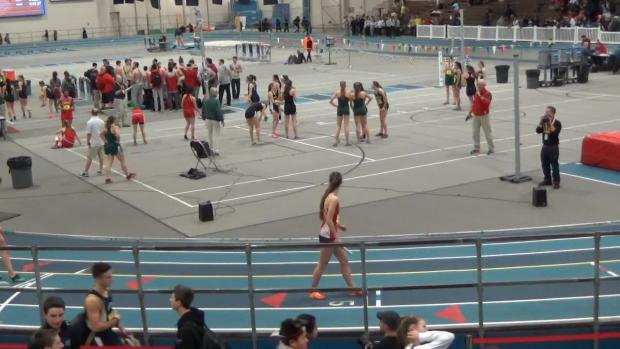 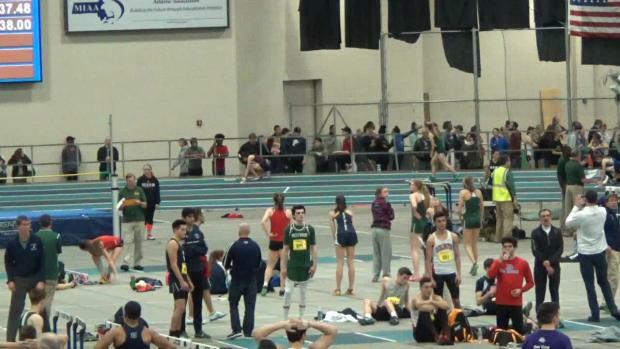 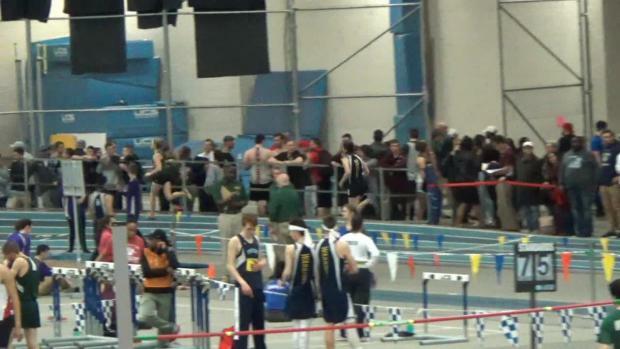 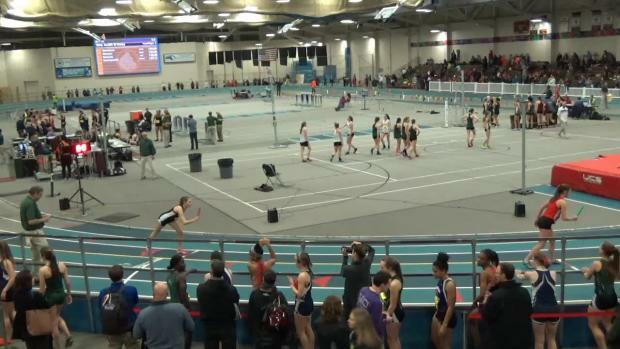 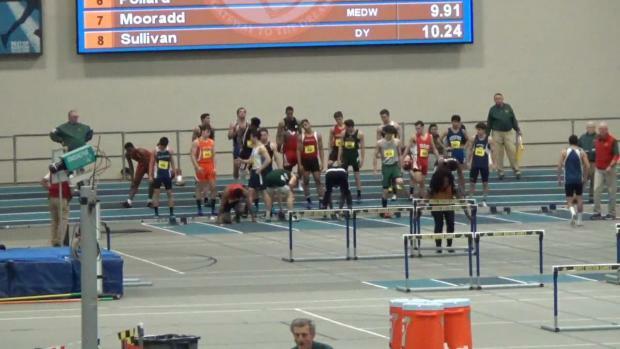 It will be LIVE streamed by MileSplit MA. 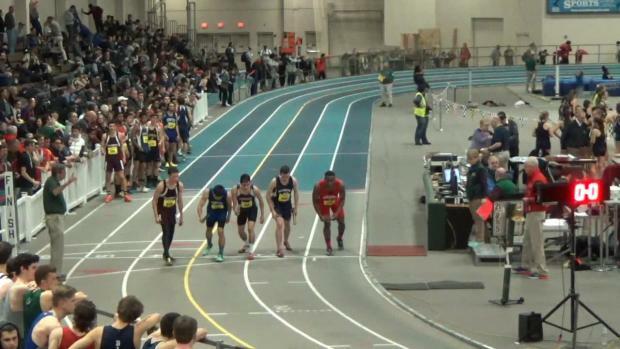 Blue Devils hold off Wakefield for boys' crown. 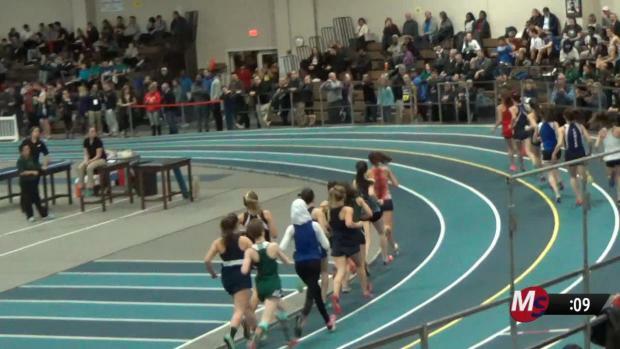 Wildcats overtake old rival Tewksbury for girls' plaque.